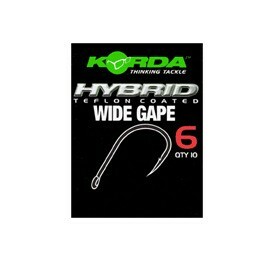 The Hybrid, Wide Gape hook is based on the classic Maruta Kinryu spade end pattern – a popular shape in hook. 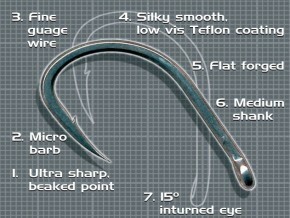 The point is very slightly in-turned so it catches hold quickly creating solid hook holds every single time. 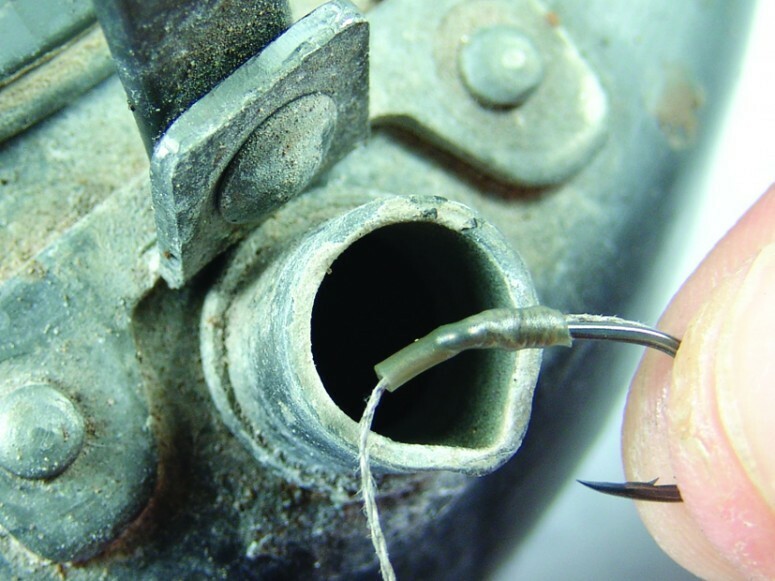 This, coupled with ultra sharpness, forms a formidable hook pattern. The eye is in-turned 15-degrees to flip the hook over quickly and with the addition of shrink tubing makes it even more effective. This is a modern day classic without doubt. 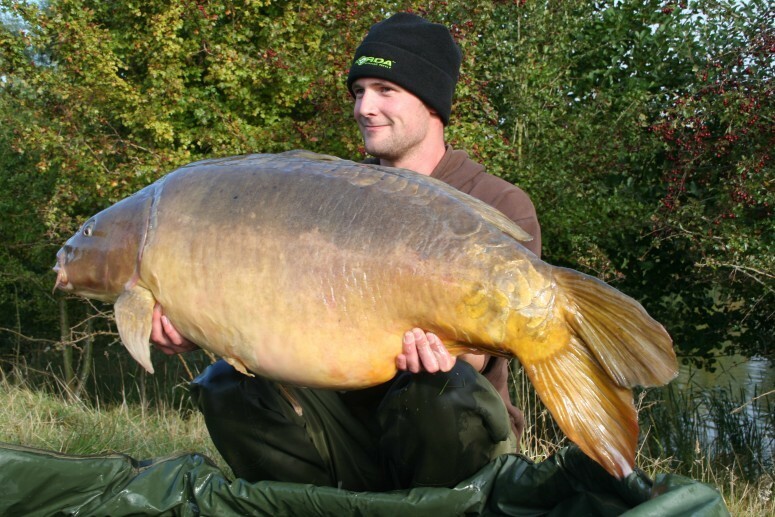 To show how trusted it is by big-carp anglers you'll have noticed that it has accounted for the biggest carp in the country, namely Two Tone, landed by the one and only Darrell Peck. 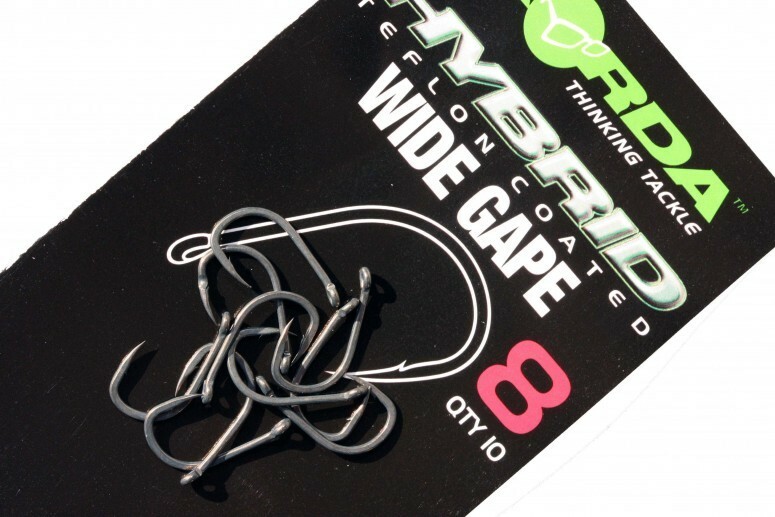 He absolutely swears by this pattern and will use it for a number of presentations, whether that's boilie or particle fishing.